Added this to my last order just to have on hand in case of emergencies. This patch saved my session! Easy to apply. Gets you back on the water fast. This product saved the day! I keep some in my kite bag for emergencies, it has helped several of my friends on many occasions. This time it saved me! I was able to get out back on the water in no time at all! 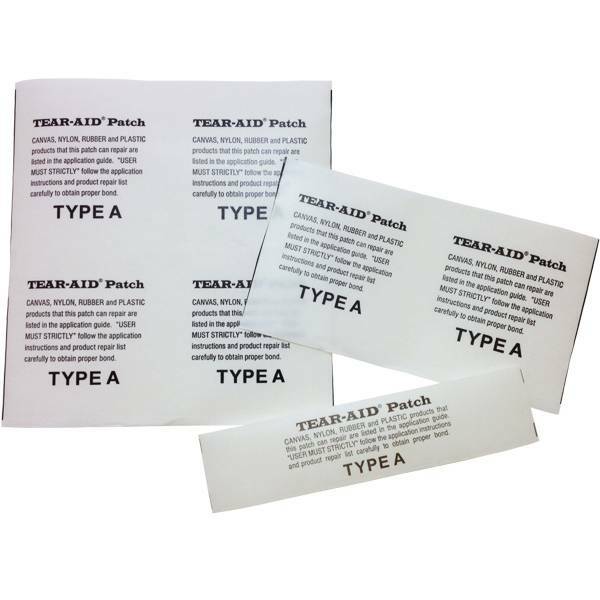 the patch was easy to use, peal off the backing and stick to the bladder. These type A patches bond 90% of their strength on contact and 100% after approx one hour. Patch worked a treat and took the 7psi i needed after an hour. They should call this "session saver"
I love the tear-aid. Easy to use, and plenty strong. Have used it for small, and rather large bladder holes. Definitely recommend keeping some of this in your kite bag. Great product. Makes the difference between having funand riding or waiting for a repair. 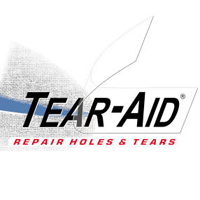 Fixes small tears in the bladder and your off rider again.